Captain Marvel serves primarily as an origin story following Carol Danvers (Brie Larson) as she tries to figure out who she really is. The film takes you back in time, a flash into the ‘90s so it serves as a nice look back at the beginning while we approach the end with “Avengers: Endgame” right around the corner. 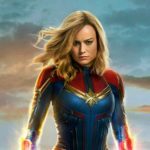 With Captain Marvel, we get to see how it all began, from how “S.H.I.E.L.D” morphed into what we know it as today and how the Avengers officially began. Not to mention what really happened to Fury’s eye. From the first moment Carol Danvers arrives on Earth (C-53) and crashes into a Blockbuster store, the audience is engulfed in the beauty of the 1990s throughout the whole film which is one of the biggest successes of Captain Marvel film. Viewers are immersed in nostalgia of the great decade as citizens roam the streets in their flannel, band tees, and ripped jeans, and their lives are constantly accented with a soundtrack featuring bands like Nirvana and No Doubt. As an Oscar winner, Brie Larson part manages to feel both familiar and fresh. But at times, the actress seems stiff and a little unsure if she wants to be there, almost forcing the sly charm that has come effortlessly to other actors in the MCU. Larson’s career has mainly been defined by intensely felt, naturalistic performances in low-key dramas like Room. And while she’s shown her comic chops in the United States of Tara and Scott Pilgrim vs. The World, she doesn’t seem quite as suited to Marvel’s brand quip dialogue. Even if her one-liners don’t always land, Larson has an extremely easy chemistry with co-star Samuel L. Jackson. 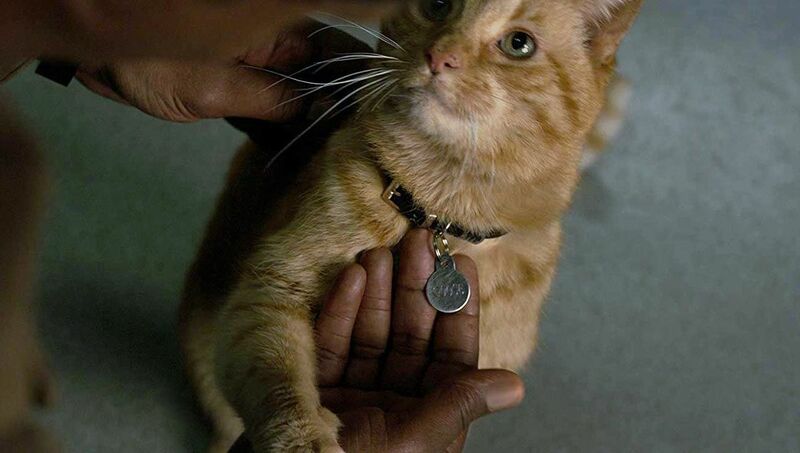 And let’s not forget Samuel L.’s screen time with the cat! By far some of the best moments. Truthfully this wouldn’t have been a satisfying standalone launch for Marvel if it wasn’t for the fact that it progressed the MCU timeline. Marvel knew exactly what they were doing by waiting until now to release this film. 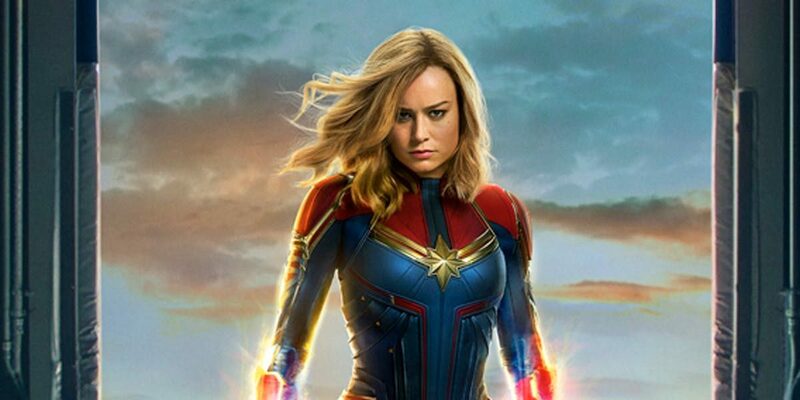 Movie description : Captain Marvel is an extraterrestrial Kree warrior who finds herself caught in the middle of an intergalactic battle between her people and the Skrulls. By combining superhero sci-fi action with ’90s nostalgia the film managed to overcome its minor stumbles, it ultimately soars.